It's no secret that I love my fine arts classes this year. I have to restrain myself from posting all of the art projects we do...but they are pretty awesome. Our fine arts schedule is two days of art, one sensory day, and then two more days of music. I wasn't as excited for music in the beginning of the year, but we have gotten into a grove and it might be my favorite now! Each month we study a different kind of music. In August we started with our school song and then local sports songs. Since then we have done country music, dancing music, Disney music, Christmas music, classical music, and most recently pop music. I store our visuals for each month on our fine arts board. I created PowerPoints for each month with four songs per page. I usually copied and pasted the cover for each song (Google is a good friend of mine) and then hyper linked it to a YouTube video of that song. If I had a smart board, this would be awesome because students could come up and click the song they wanted and the video would automatically show up. However, I would just have them point to the screen, the choice board, or on their device to choose their song. And by linking the videos I know the video is approved and nothing too crazy will come up. Some songs we simply listen to (and watch the music video), and others I have an activity to go with. Country Music: For Johnny Cash's "Walk the Line" I put painters tape on the floor and during the song we all took turns "walking the line". "I'm Gonna Miss Her" - we went fishing with a classroom fishing pole and fish. Dancing Music: I just made them dance :) It was fun to do the dances with specific moves such as "Cha Cha Slide", "Cupid Shuffle", and "YMCA"! Disney Music: I did this one a little differently. I showed the PowerPoint slide and "froze" it on the screen, then I would play a song and they would guess what movie it came from. Christmas Music: 12 days of Christmas, we printed off pictures for each day and students had to hold up the picture when it got to their part. Classical Music: We focused on certain aspects such as soft/loud and would pretend to sleep during the soft parts and "wake up" when it got loud. It was hysterical. I loved this site for lesson planning. (No PowerPoint for this one since it wasn't one the students choose. Instead we studied a certain musician/composer each week). Pop Music: "Counting Stars" - this worksheet, my students had to count the stars. 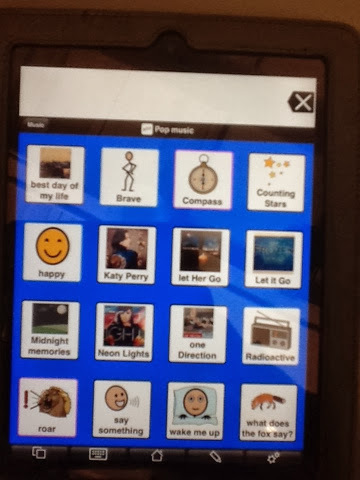 "Compass" - used the compass app on our iPads to see how they worked. What a wonderful idea! This is an area I see so many teachers struggle with--using music that is age-appropriate and still meaningful! Thanks so much for sharing! Thank you so much! My undergrad is in music education, but, alas, I could not find a job. I went back and got licensed in special education and this is my first year teaching a Moderate Intervention class. Next year, they want me to teach music to the three self-contained classes. I'm excited, and this gives me a great starting point. So grateful for your posts! You're welcome! 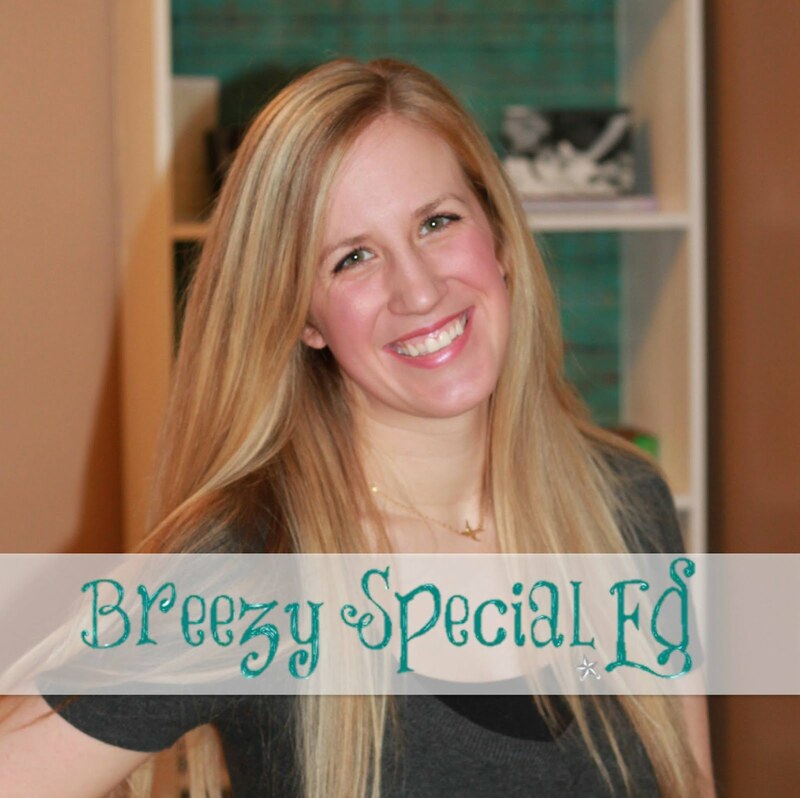 That's awesome you get to do both music and special education. I'm so happy for you! I would love to hear about how it goes next year :) Feel free to share any of your awesome-ness! This is a fantastic idea! 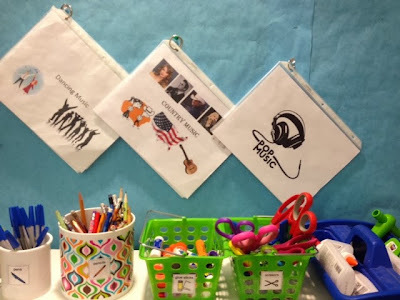 What a great way to provide some structure for my kiddos during music in our classroom. Thanks so much for sharing!